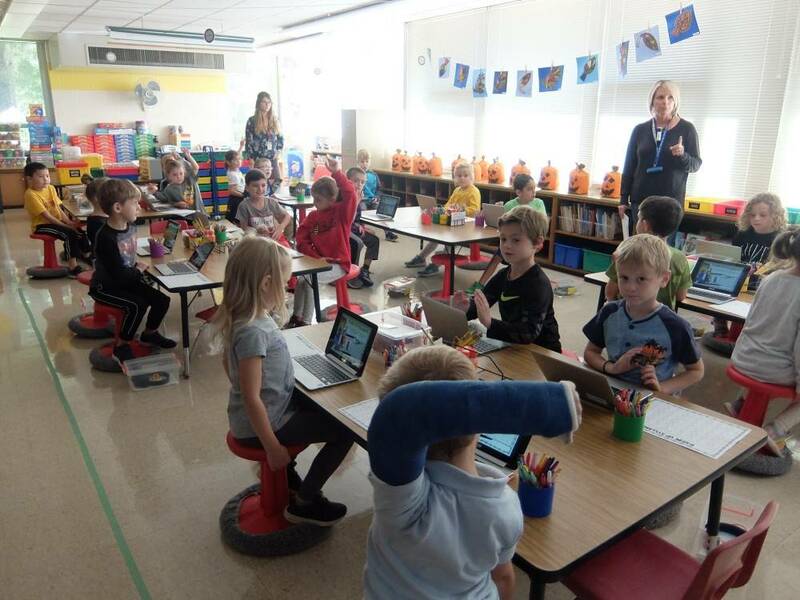 Kindergarten - each Kindergarten class has ten iPads, and twelve Chromebooks in the classroom. 1st Grade - each student has an ipad assigned to them and there are six Chromebooks in the classroom. Students are using productivity apps like Buncee to create projects. 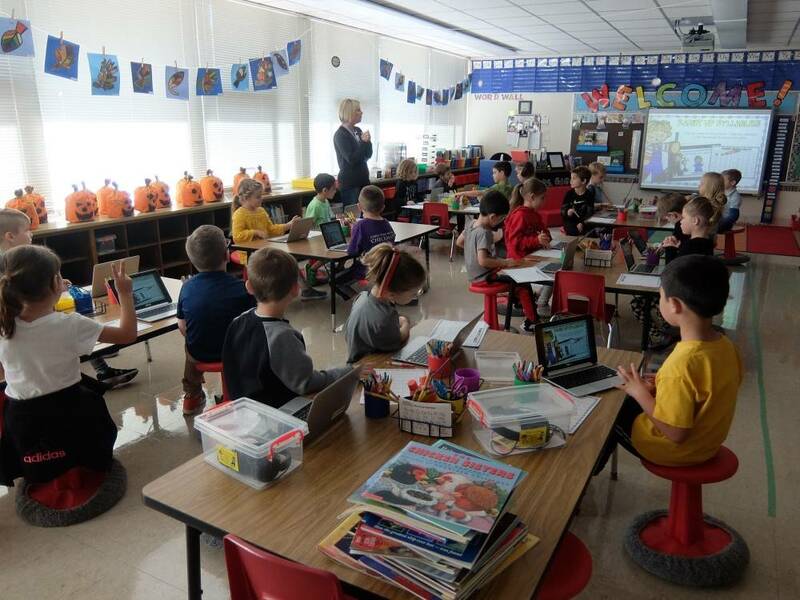 2nd Grade - each student has a chromebook and access to 6 ipads in their classroom. 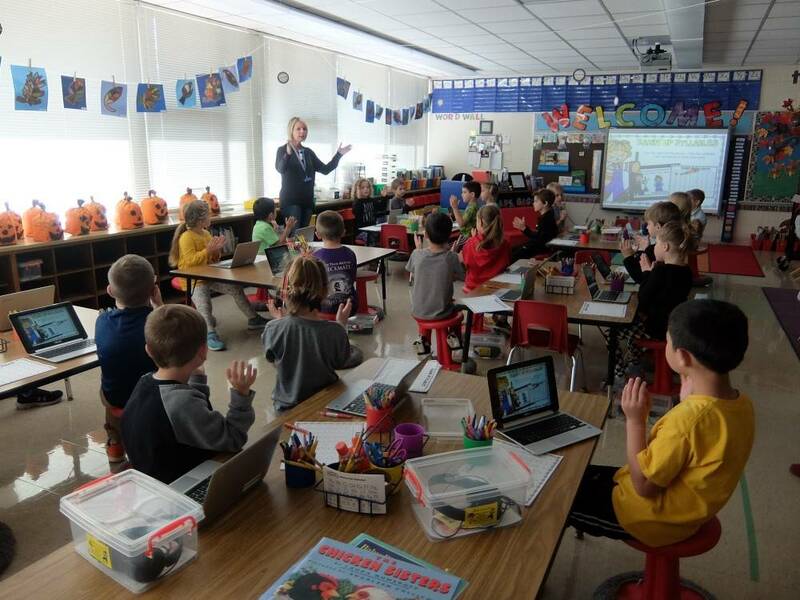 G Suite for Education is a large part of the 2nd-grade technology curriculum and each 2nd grader has their own Google account. 3rd Grade - each student has a chromebook. G Suite for Education is a large part of the 3rd-grade technology curriculum and each 3rd grader has their own Google account.